Teaming up with BridgeClimb SSJ Unplugged presents Sunset Sessions on top of the Sydney Harbour Bridge - Live music with a view like no other. Join Flip and SSJ on top of the Sydney Harbour Bridge this Winter - more details here. 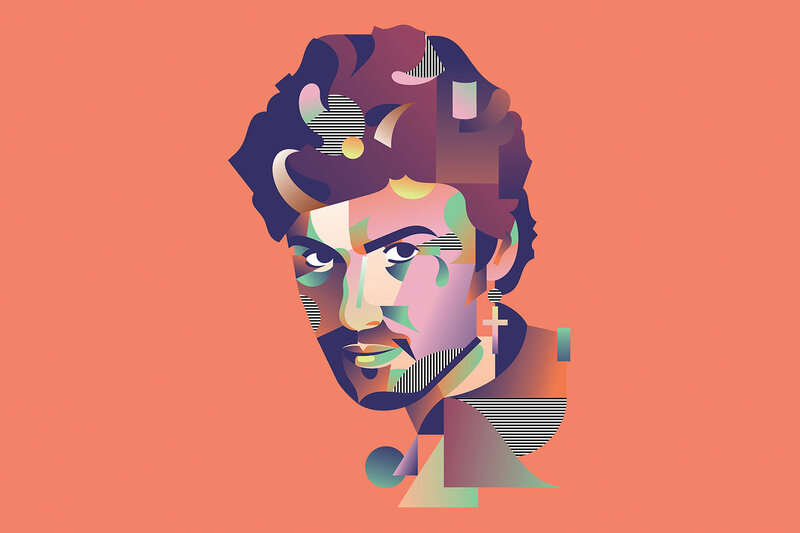 Flip appearing in the George Michael Tribute this July at the Sydney Opera House concert Hall with an incredible 31-piece orchestra lead by John Foreman OAM, and some great Australian voices.